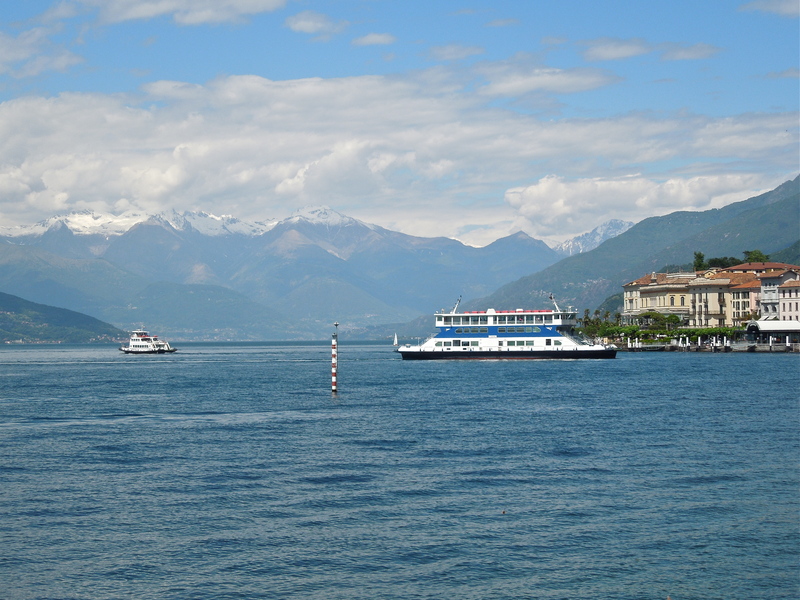 Built in the sixties in Venice by the “Cantieri Navali de Breda” the Spluga, Stelvio and Ghisallo are the first (5:50) and the last (23:30) boats on the lake. 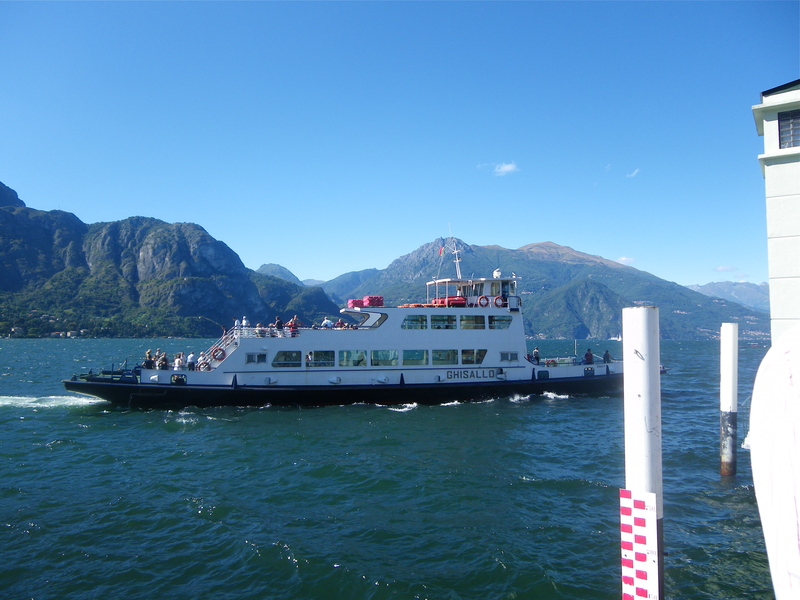 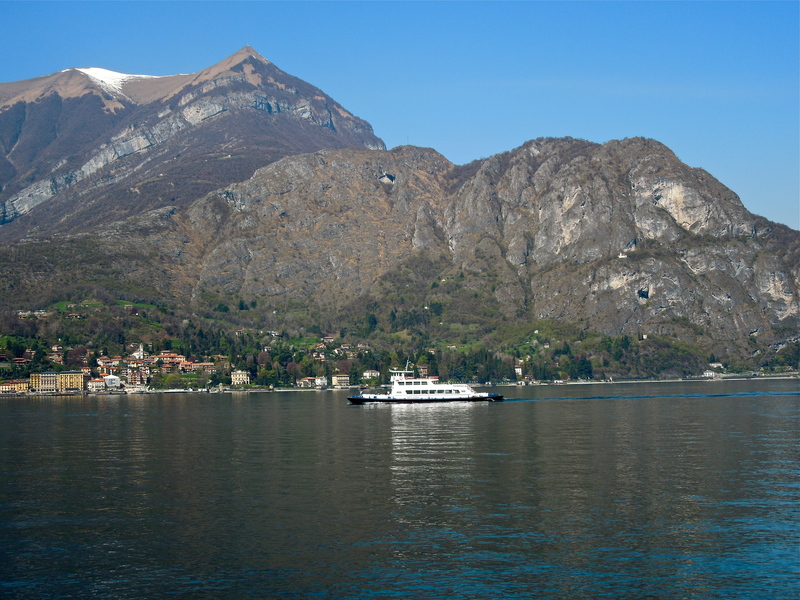 Day in and day out, these car-ferries are busy transporting cars, trucks, all forms of cycles and up to 185 passengers (inside, outside & standing), between Bellagio, Menaggio, Varenna & Cadenabbia. 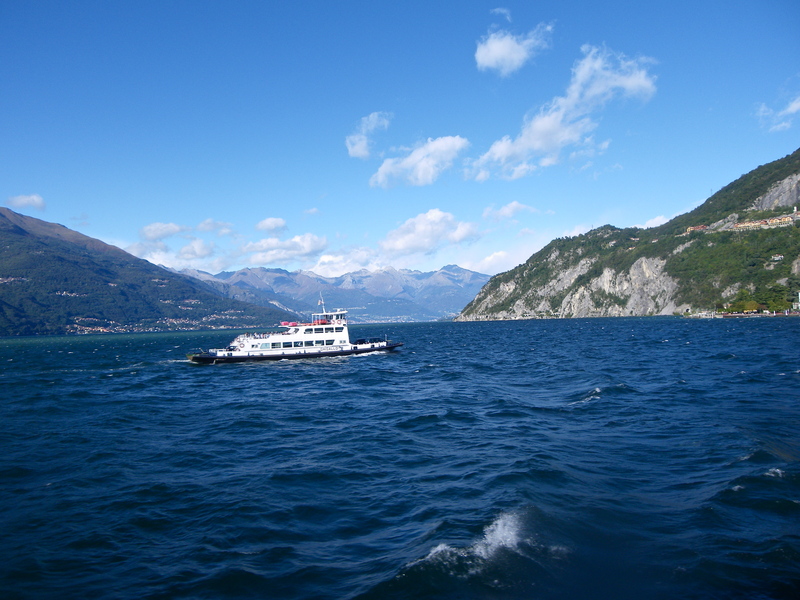 Stormy seas occur in all seasons and these old boats just keep going. 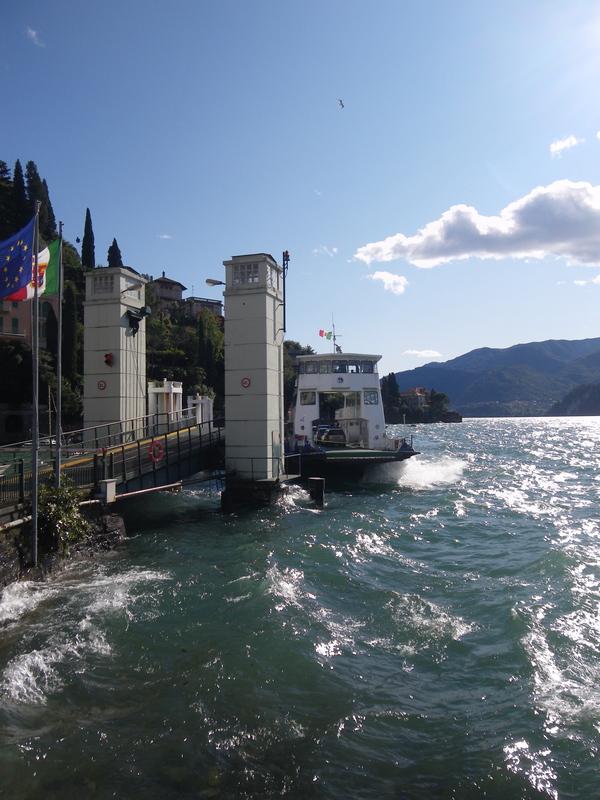 ~ by mylakecomo on September 8, 2013.